Dubai Desert Safari is the major tourism high point of Dubai. 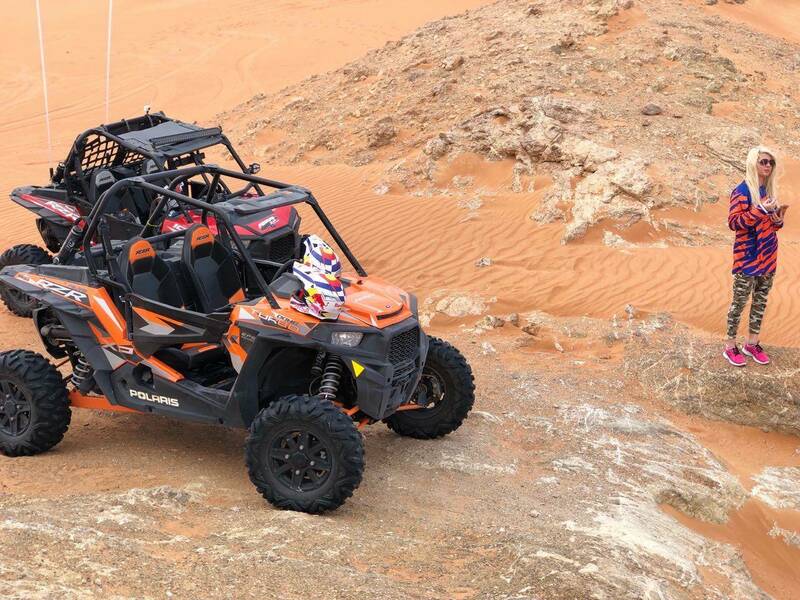 Undoubtedly it is the best way of experiencing life in the desert. Deserts have a special significance for the people of Dubai because it is the integral part of not only their culture but also the traditions. People visit these deserts for adventure purposes too. 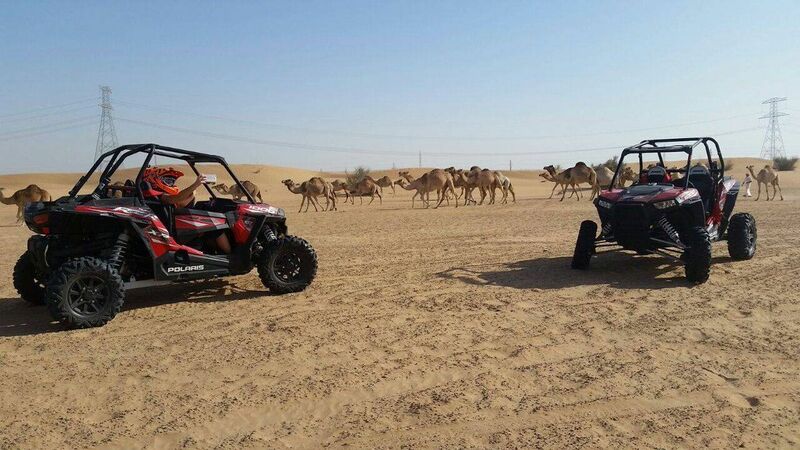 Varieties of rides are offered; Dune buggy tours in Dubai are very popular among tourists who come to Dubai. But there is a lot to know about dune bashing; and we are telling you everything that you need to know about dune bashing. Basically, dune bashing means to drive in an increased or decreased speed over the sandbanks. The surface of the sand is neither smooth nor stable, rather it keeps on shifting. Therefore it is necessary for the rider to be completely skillful and must know the techniques to ride the special desert car known as buggy. It is a kind of sports car particularly made for riding on sand dunes; no ordinary car can serve this purpose. Your dune buggy experience starts with a pickup from your hotel where you will be staying. In order to reach the desert landscape for dune buggy Dubai it will take 40 to 45 minutes. If you do not have your own conveyance, book your tour with MX Dubai as they will give you pick/drop from/to your hotel. Expect to have a lot of fun! Dubai desert safari packages offer special kind of food. Once you are done from your tiring dune bashing you are all set for dinner. You will be treated with tasty and delicious bbq food. The dishes to be served will be the combination of continental and Arabic dishes. If you are a vegetarian, you can specify that in your preferences and MX Dubai takes care of their all customers and offer food as per your preference. Almost every desert safari tour has necessary facilities in order to make you feel comfortable. There are separate washrooms for men and women there. Moreover, we intend to provide you with all the modern facilities at the camp. You do not have to bother about carrying helmets, water, gloves etc as requisite items will be provided by MX Dubai. The duration of your dune bashing totally depends on the type of desert safari package that you have chosen. The regular desert safari begins at almost 4 pm and continues till 10pm. You can also choose to stay in the desert camps for late night rides. The duration of the ride will be more or less one hour, where you will be enjoying the bumping and jumping of the ride. You really need to dress comfortably because unavoidably the sand gets into everything. It will be better for you if you wear a hat or a scarf at your head in order to avoid the sand particles. Long pants along with T-shirts are preferable because such a dressing is very comfortable and will not bother you during your ride. Try to cover your feet with socks too. Moreover if you wear contact lenses then it is necessary for you to wear shades as well because the small grains of sand get into your eyes very easily. Your budget for such type of tour should be approximately AED 360. This price range can vary depending on the tour package you choose. Check for updated price in case of seasonal variations, special discounts and other deals. 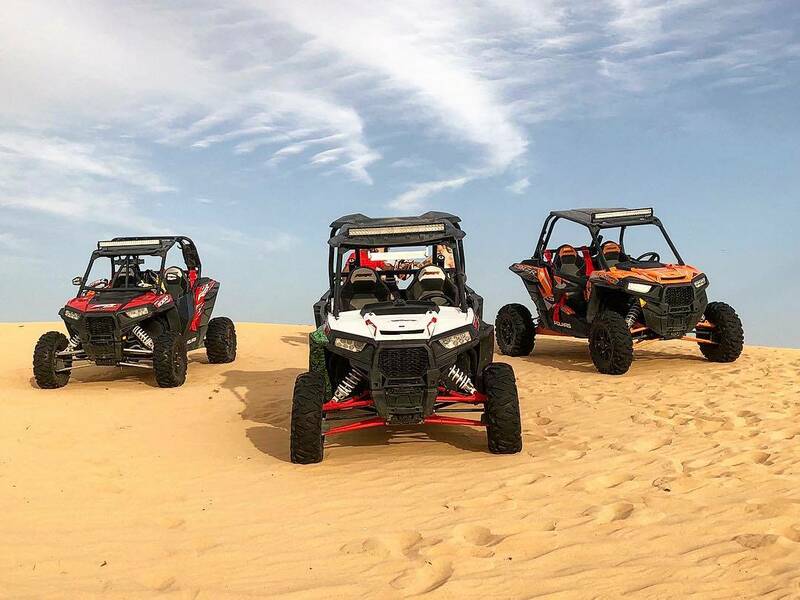 You can also choose to have dune buggy rental Dubai as it is offered by MX Dubai. Avoid carrying too expensive belongings, even too much cash. Try to eat light lunch before going for a ride in order to avoid nausea. Follow all the safety instructions and tie up your seat belt properly. Plan in advance to avoid any unnecessary delays. These were some of the important facts that you must be aware of. Certainly dune bashing is a worth experiencing ride. If you still have some doubts or queries you can always contact us, for this purpose visit our official site.